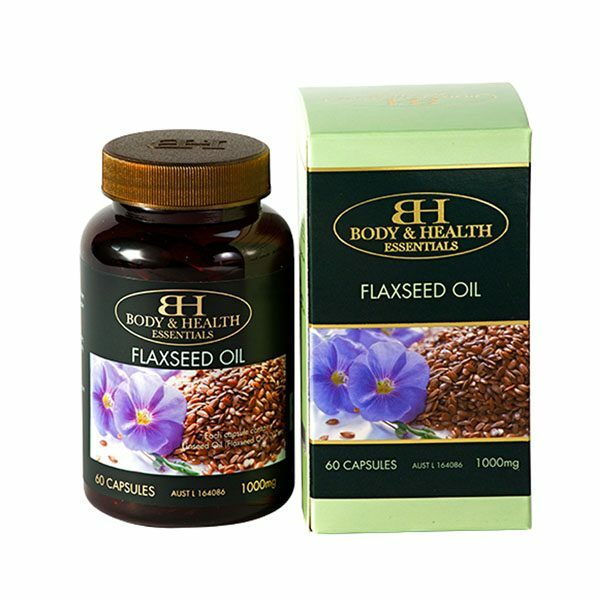 Flaxseed Oil is a rich vegetarian, organic source of beneficial omega-3, -6, and -9 fatty acids, which are important for healthy skin and hair. 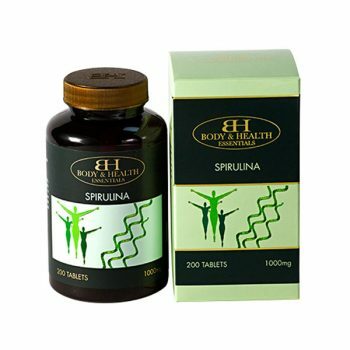 It may have an anti-inflammatory action beneficial effect in healthy heart. Flaxseed Oil may reduce the stickiness of blood and help maintain blood circulation. 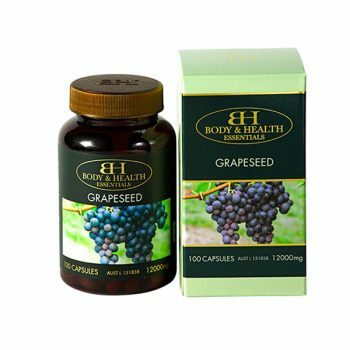 Recommended adult dosage 2 capsules three times a day with food, or as recommended by a healthcare professional. 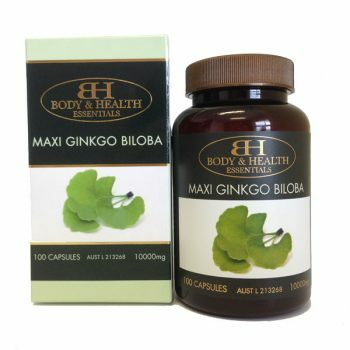 Maintains a healthy heart, cardiovascular system and blood vessels. 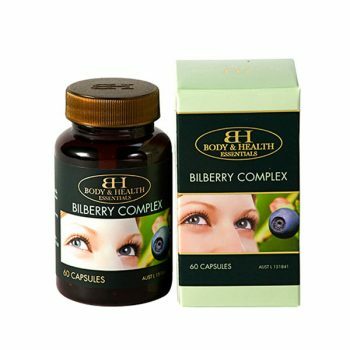 Maintains healthy skin and hair. Rich organic source of omega-3, 6 and 9.